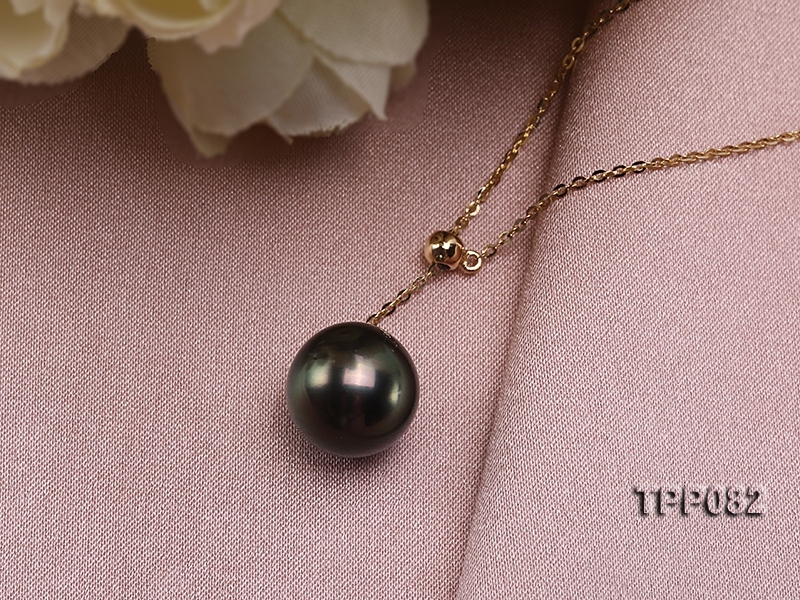 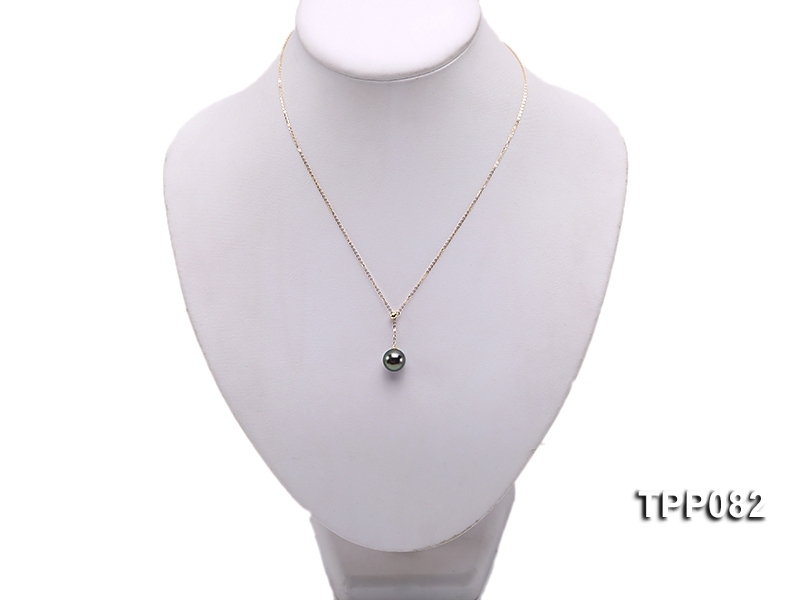 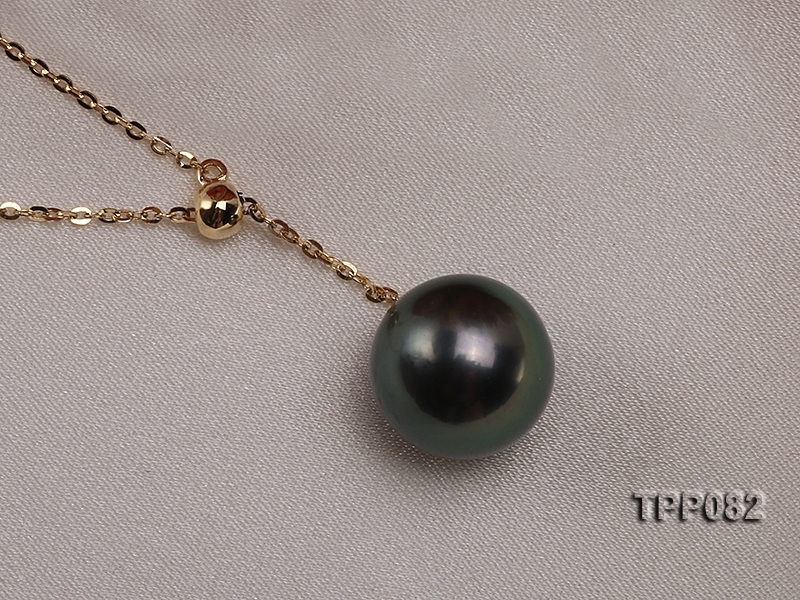 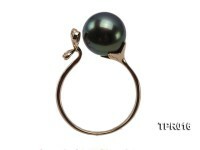 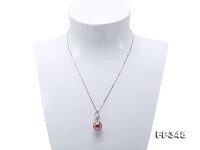 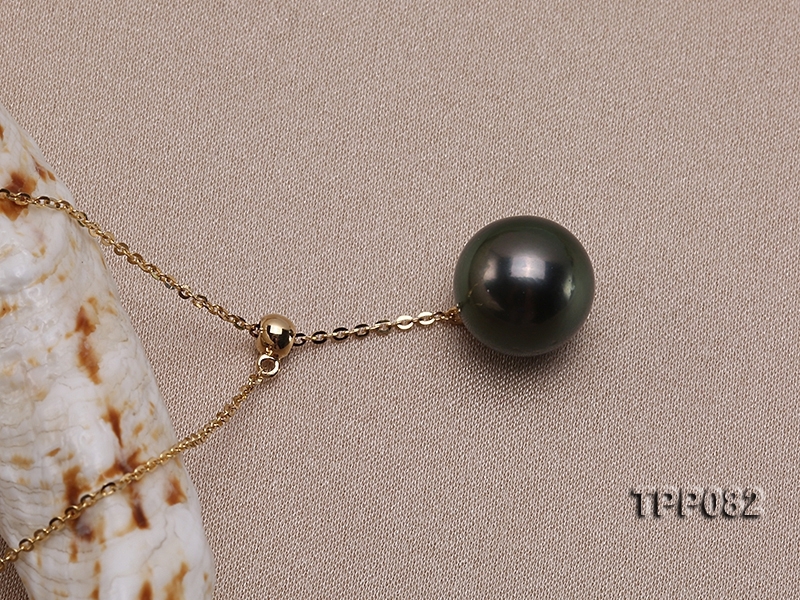 Charming 10.5mm black round Tahitian pearl pendant with 18k gold chain. 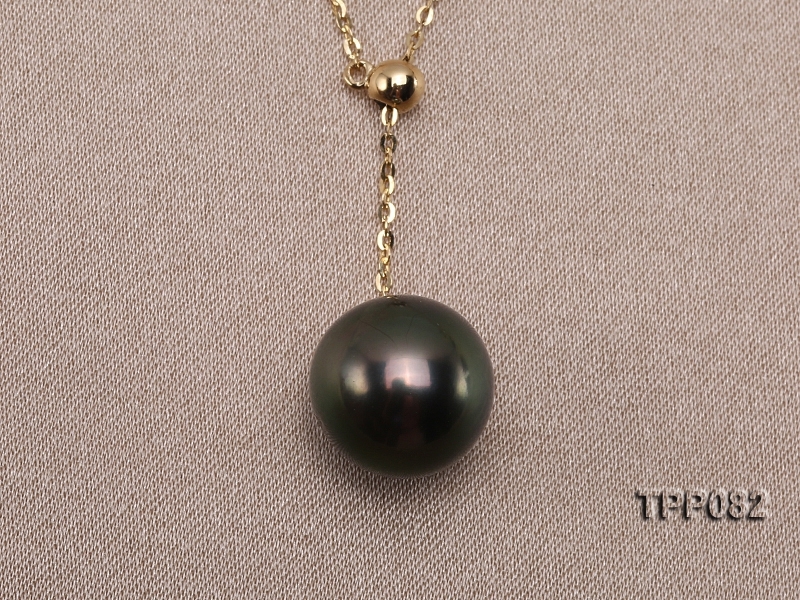 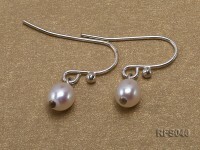 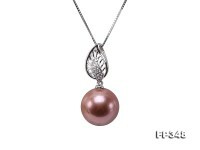 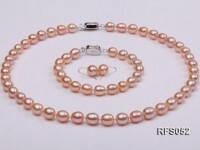 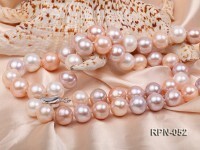 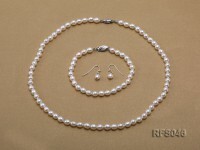 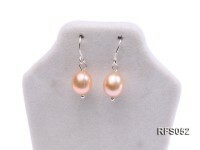 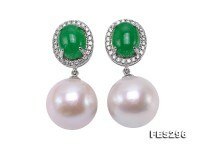 The pearl features its thick nacre, smooth skin, high luster and perfectly round shape. 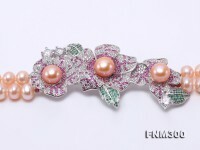 It is a combination of beauty and elegance, thus making it a perfect match for evening wear or special occasions.